Being Multipassionate is your super power! – Multipassionate! I was chatting with some co-workers yesterday, and we discovered a common bond. They’re Multipassionate too! How many people do you meet on a daily basis that may share your enthusiasm for the Rainbow Life? During our conversation, we also discovered a common history. In a monopassionate world, we Rainbow people are often seen as misfits; people who have failed to discover our one true passion. But the fascinating friends with whom I was discussing this reminded me that being Multipassionate is not a weakness, it’s my super power! 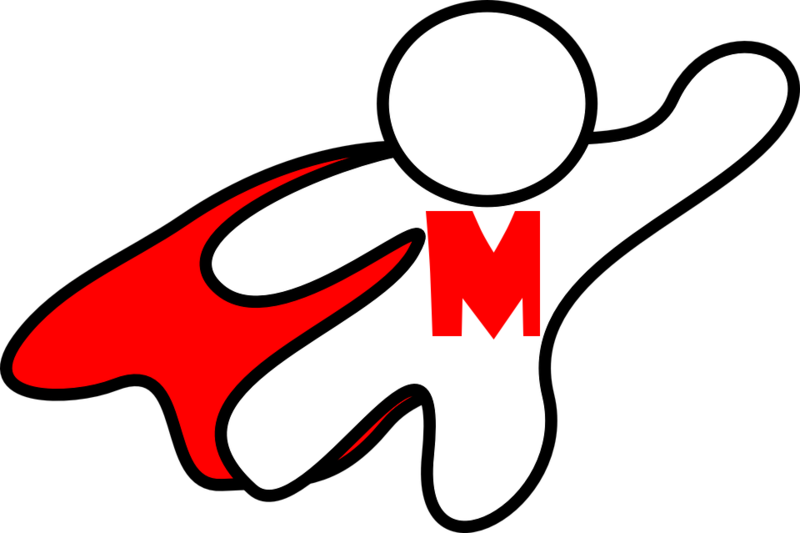 You are a Multipassionate Superhero! My daughter continually reminds me that for us, a full life is a satisfying life. The monopassionates complain about being overwhelmed by life, by having too many options, by being pulled in too many directions. But for the Multipassionate, a full schedule is a happy thing. We cannot be bored because there’s always something to look forward to, something excellent to anticipate. In that, we have such a great advantage over those who have only one passion to pursue. There’s absolutely nothing wrong with having ONE TRUE PASSION and spending your life pursuing it. But it’s not for everybody. It’s certainly not for me, and it may not be for you, if you’re Multipassionate. I have been so frustrated by quizzes and advice articles that assume the only way to live my life is to find my one true passion and then follow my dream. I try to answer questions such as “When was the time when you felt most fulfilled?” and the like. But seriously, I can’t name one, but I can easily name twenty. I find my fulfillment in moving from passion to passion. Some are repeated, some are new. But moving on is my lifestyle, not my weakness. One thing my friends pointed out is that those who love us most are often the worst at understanding our Multipassionate nature. Have you had the “talk” from your parents about settling down to a “real job” or finding your path? Do your spouse or other special people in your life question why you don’t have a “mission” to fulfill or why you drop a certain passion when it has fulfilled your needs? How do we deal with those who love us, but don’t understand? It’s something we need to deal with. Did you grow up thinking you were somehow defective because you didn’t have one true passion? Rejoice! You are one of us. Multipassionates are those of us who have discovered we don’t fit the mold of “expectation.” But this is not a weakness. Not in any fashion. It’s is our strength, our SUPERPOWER! We not only CAN, but MUST pursue a multitude of passions. Please, give me comments below on how you have done this, or questions about how it can be done. Our community, our TRIBE, can support each other in making our world better by exploring our multiple passions.